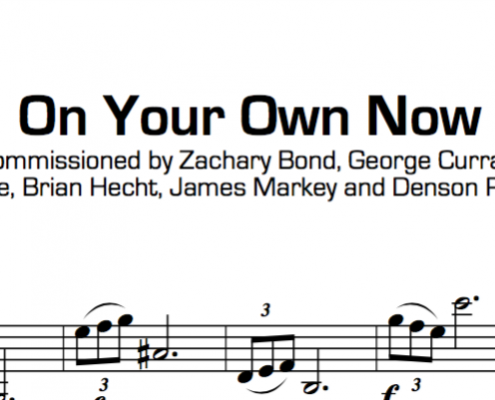 On Your Own Now for Solo Bass Trombone ! was commissioned by Zachary Bond, George Curran, Jeffrey Dee, Brian Hecht, James Markey and Denson Paul Pollard already in 2016 but now also available for purchase. Colores for Bass Trombone solo and Trombone Ensemble was written for Martin Schippers and is a new fun, energetic and spectacular showcase for the Bass Trombone. 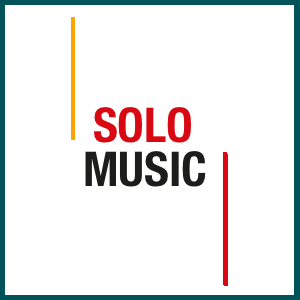 At the Slide Factory Festival 2017 some new music and arrangements from Steven Verhelst came alive. Many of them will be available soon. 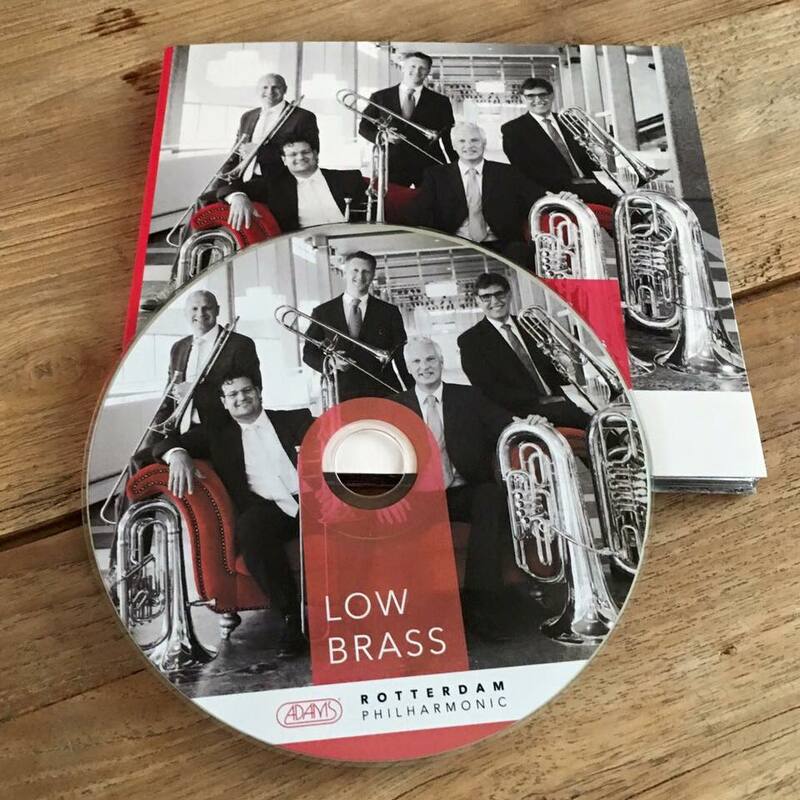 One of them is already available : Fragile for 4 ContraBassTrombones ! 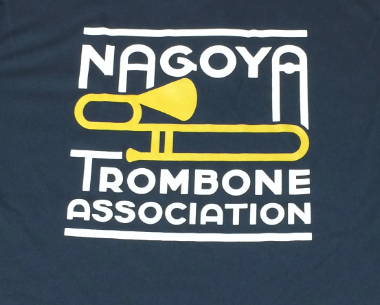 Commissioned by the Nagoya Trombone Association and played at their first festival featuring Jörgen Van Rijen. 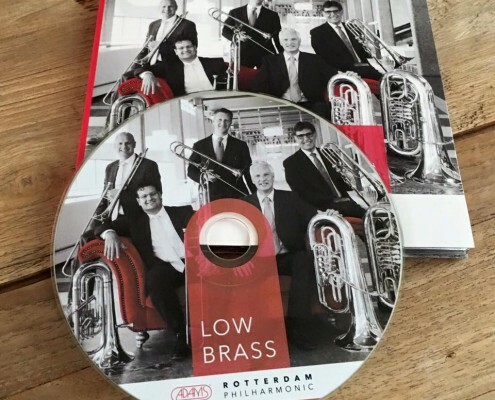 New music available for Trombone Octet, Trombone Ensemble and Bass Trombone solo. 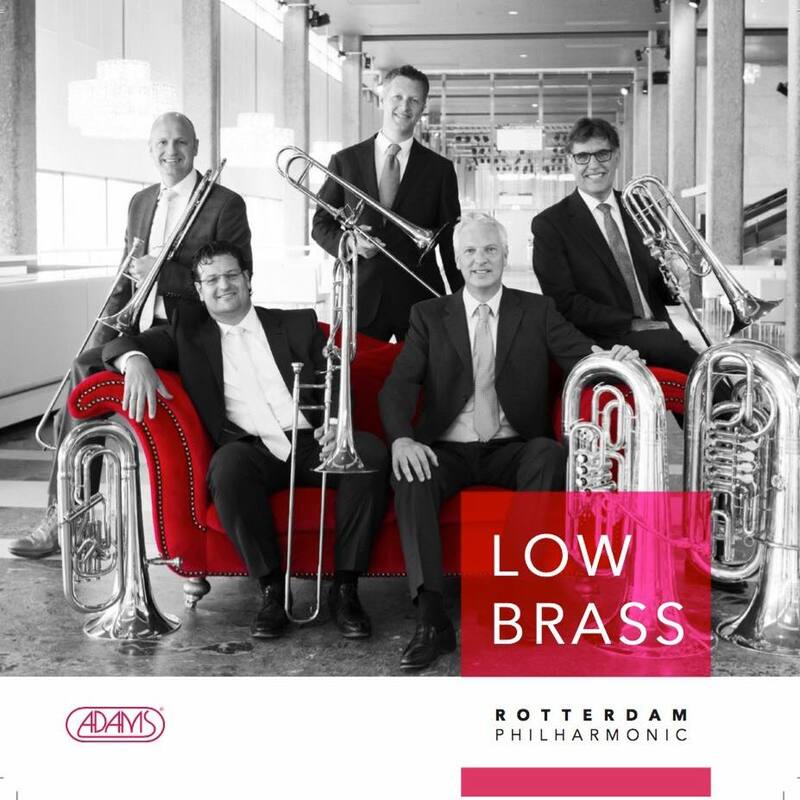 Giant’s Tale – commissioned by the Southeast Trombone Symposium and the Schwob School of Music at Columbus State University. Hymn for Planet Earth – commissioned by George Curran and the Columbus State University Trombone Ensemble. 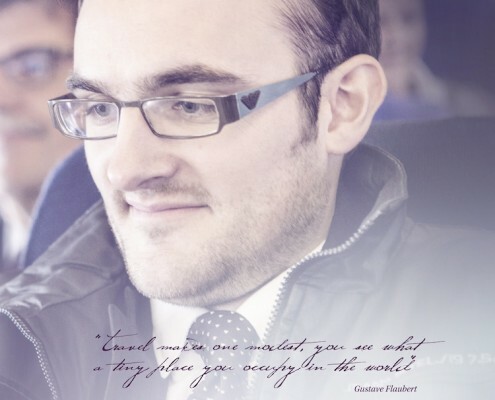 Bradley Palmer, director. 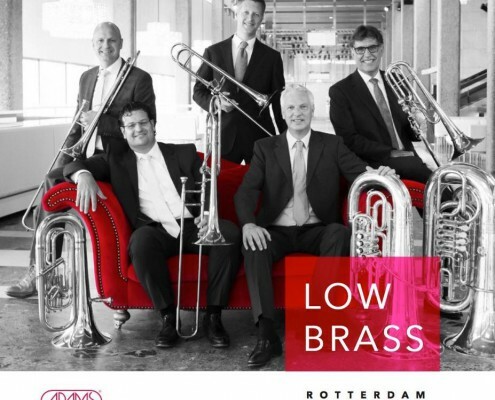 the Low Brass group of the Rotterdam Philharmonic plays the music of Steven Verhelst. 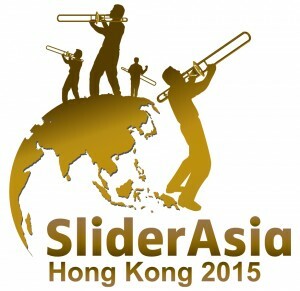 Steven is invited to become composer in residence of the SliderAsia Festival this summer in Hong Kong. 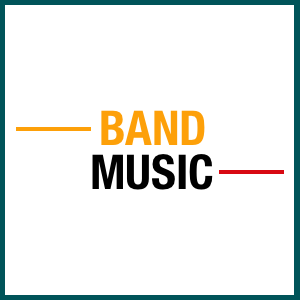 There will be new music for Brass Ensemble, Trombone Octet and many more. 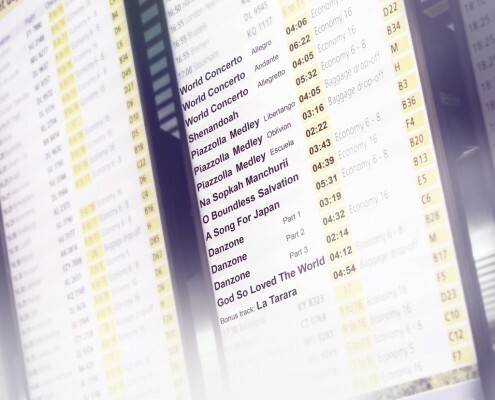 A symphonic version of 6.35 will be premièred. 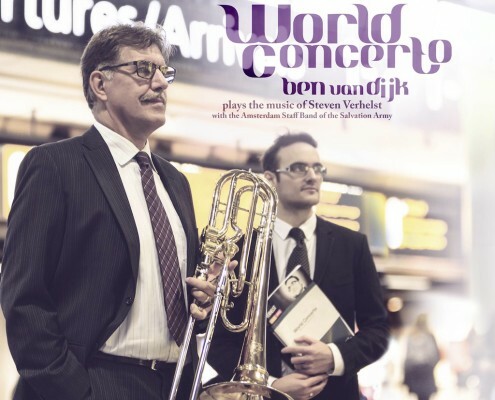 Ben Van Dijk plays the music of Steven Verhelst. 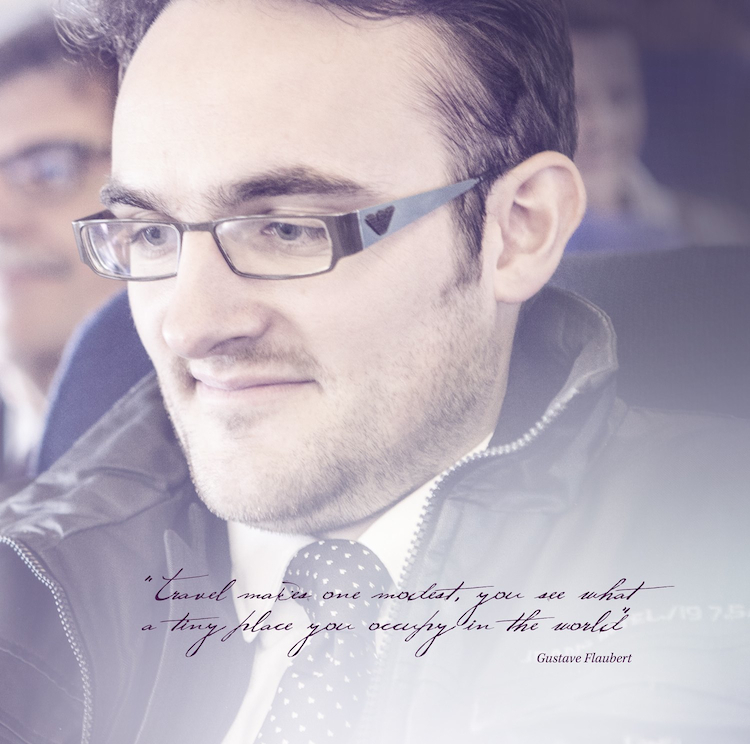 A journey around the globe! 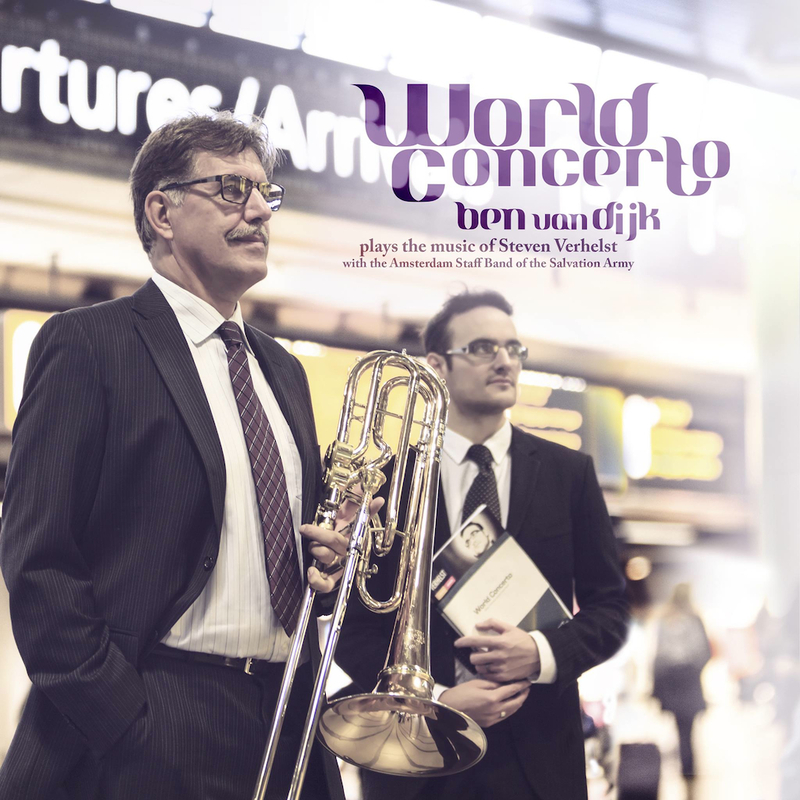 With a diverse repertoire with music from all over the world, Ben Van Dijk and Steven made a new CD with all new repertoire for Basstrombone. 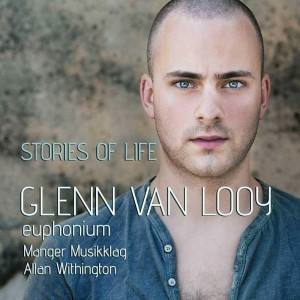 Glenn Van Looy released his 2nd solo album. 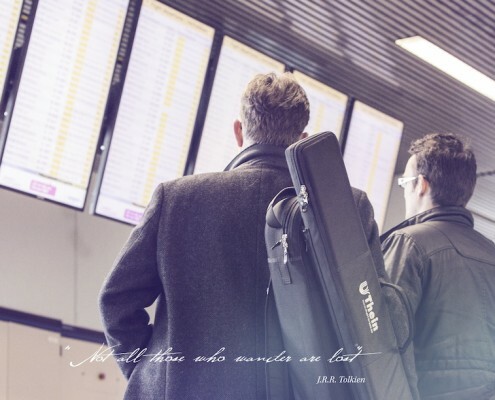 First piece on this CD is “Once Upon A Time”. This brilliant piece was given to Glenn by his parents as a present for his 21st birthday. 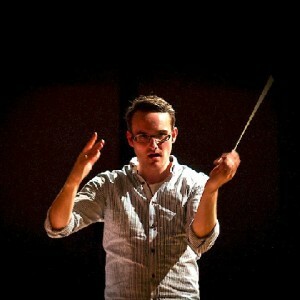 Steven wrote the 3 movement concerto as a surprise for Glenn. 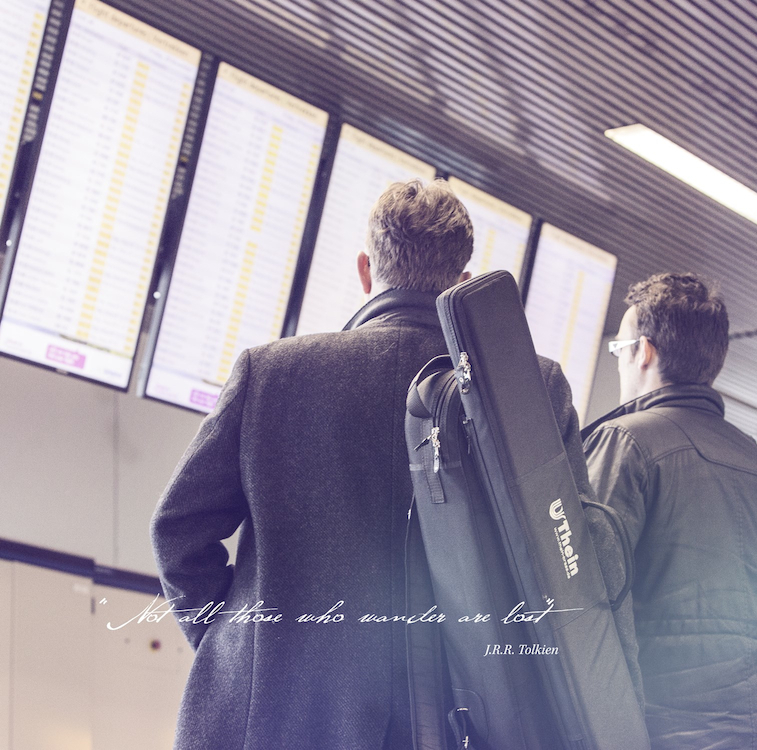 Listen to Once Upon A Time : 1st Movement. 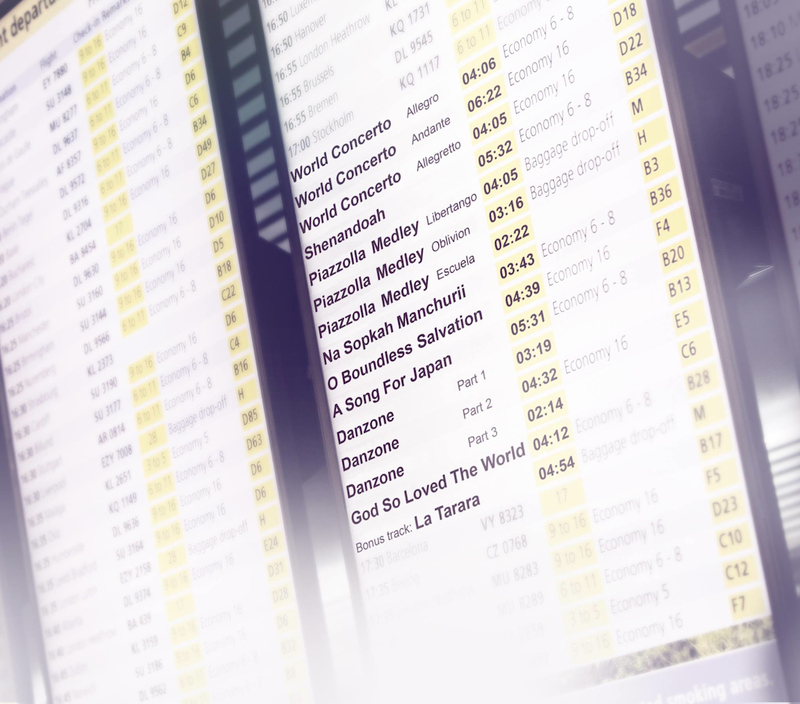 Sheet music for Once Upon A Time is available here. In 2011 Steven participated in a charityproject for the victims of the tsunami in Japan. 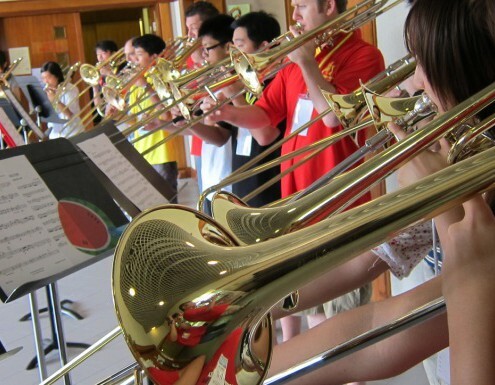 This resulted in a major support from the trombone community all over the world. 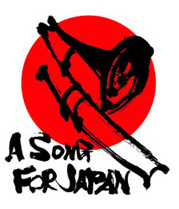 A Song For Japan, dedicated to the victims and relatives of the disaster has been played over the world by thousands of musicians. Please take a look at the website of the charity project. 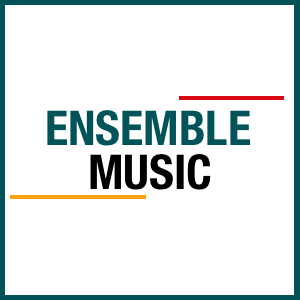 It’s always a treat to write music for Chamber Music. Especially when it concerns for prominent players. 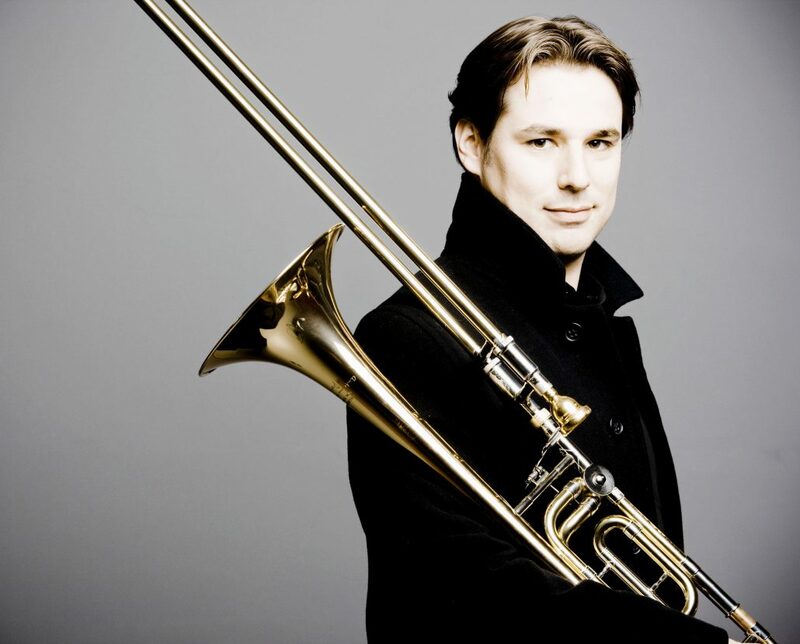 Explore some of the greatest trombone players in the world and their ensembles. 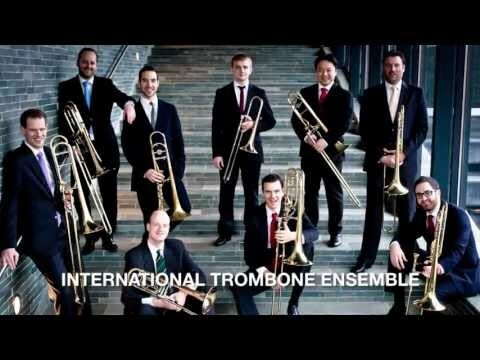 International Trombone Ensemble, New Trombone Collective, World Trombone Quartet, ..